Super Savings Item! 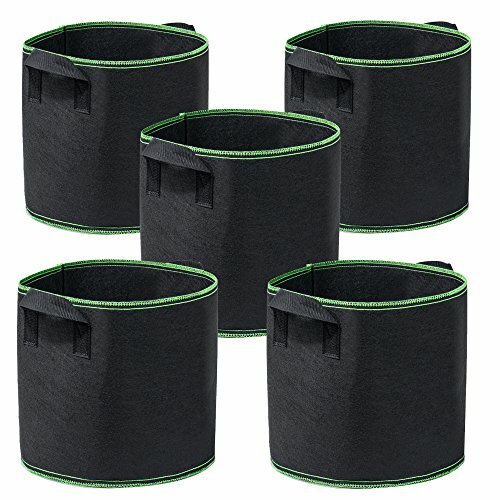 Save 31% on the Garden4Ever Grow Bags 5-Pack 5 Gallon Aeration Fabric Pots Container with Handles by Garden4Ever at Tulips Orchids. MPN: 43237-2. Hurry! Limited time offer. Offer valid only while supplies last.